Statistics Canada states that injuries in the upper body, including the shoulders, are very common to working-age adults. The treatment for shoulder injury could be long term and may involve a lot of processes including home treatment, medications and physical rehabilitation. All along the healing process, there are factors that need to be considered to help ensure quicker recovery and to avoid further damage. You don’t want to injure the same area again. Nobody likes to get a “de ja vu” of the same pain they experienced the very day they got their injury. What’s more, the pain could even end up feeling worse – excruciating. One study published by PubMed stated re-injury risk is at its highest immediately after injury. That being said, you must be extra careful during the first few days. Keep in mind that while the injury already happened, “prevention” is still a good pro-active approach. You want to stay away from re-injury and of course, avoid lengthening your recovery time. What heightens the risk of re-injury? Returning to intensive activities too soon. The treatment time frame that your physiotherapist or doctor recommended to you is non-negotiable. If you go back to intense activities too soon, chance are, you will increase the risk of re-injury and cut the time that the body needs to repair itself. It’s a case by case bases. Your doctor or Physio may recommend you to rest for a certain number of days. As for athletes, mild training may be done as a part of the rehabilitation process. Not knowing the right routines for your injury. Dr. Brian J. Shiple, a Springfield PA orthopedic surgeon and sports medicine specialist stated that, virtually all patients should be prescribed a program of aerobic exercise like walking, swimming or cycling (indoors or out on a bike on which you can sit upright). 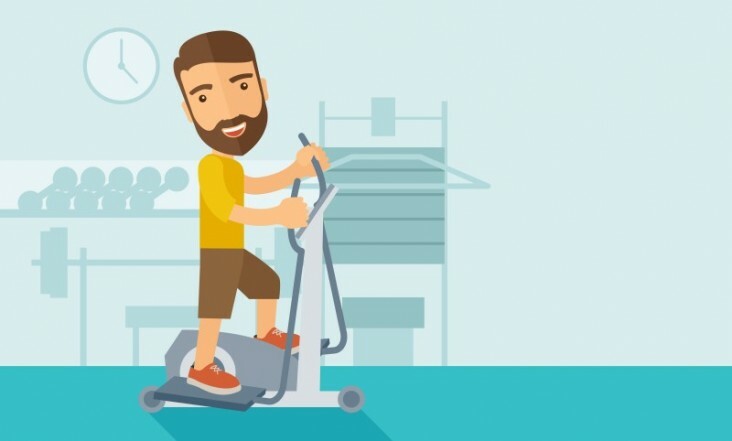 The chosen activity should be done three to five times a week for 20 to 40 minutes at a time and should be done intensely enough to achieve or maintain aerobic conditioning; that is, the patient should build up to an exercise level demanding enough to raise the pulse rate to between 60 percent and 85 percent of the maximum heart rate (calculated by subtracting a person’s age from 220). For sedentary individuals, any amount of exercise, even slow walking, is better than none early on. We get it – you want the way it used to be – where you can do anything you want as much as you wanted. But, that is not the case when you are trying to recover from a shoulder injury. Realize that you have physical limits that will affect the process of your rehabilitation and these limits are very essential. As patients have different case to another, one may have different limitation to other. Only your doctor or a qualified physical therapist can point you to those limitations. Realize that you too, play a huge part for your therapy. Exercises provided by your physiotherapists are to keep to your muscles and joints in proper working condition throughout your treatment process; however, you need to take a good look at your lifestyle too. As much as medication and the right rehabilitation process matter, so does nutrition. You need a well-design nutrition plan to speed up your recovery. Just so you know, your body’s BMR increases by up to 50% when you are injured. That being said means that your body needs more energy from food in order to heal. Foods that are rich in anti-inflammatory components such as those that have Omega-3 fatty acid help repair damaged tissues. Protein, vitamin A, B, C, D, calcium and zinc are essential vitamins and minerals for your recovery. Ice therapy, is, matter of fact, a cliché type of home therapy for injuries but it works, greatly. The coldness of ice boosts the body’s healing mechanism and hastens the recovery process. Yes, attitude matters. You may see this as a minor detail, but it actually plays into the core strength of your recovery. You have to be eager to feel better and be willing to follow your rehabilitation plan accordingly. Do the exercises, commit to your therapy sessions, eat and sleep well and focus on getting well. You see, you must take an active role to your rehabilitation. Healing doesn’t happen overnight, specifically for chronic injuries. It’s a process. In a report by ABC News, it was concluded that positive thinking helps recovery a lot. The best practical approach toward effective rehabilitation is by going to a physiotherapist. With the help of a physiotherapist, you will learn about what must be done for your complete recovery and what you can do to avoid re-injury. 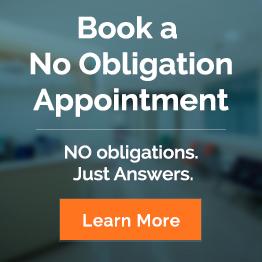 Contact us at Body Restoration now for a no obligation consultation from a licensed and experienced St. Albert Shoulder Injury physiotherapist.